2017 Animal/Wildlife "Finalist" The Artist's Magazine. 2015 Animal/Wildlife "Finalist" The Artist's Magazine. 2014 "Best Wildlife" 4th Place, International Art Competition.net. Published in "Nashville Arts" magazine, August 2014, Camille Engel: When Paint Starts to Fly 3-pg article. 2013 Southwest Art Magazine selects "Strike A Pose" as "Top 75" (from 2100). 2012 TN State Museum Purchase Awardpermanent collection. 2012 "Birds in Art," Woodson Art Museum. 2011 Int'l. 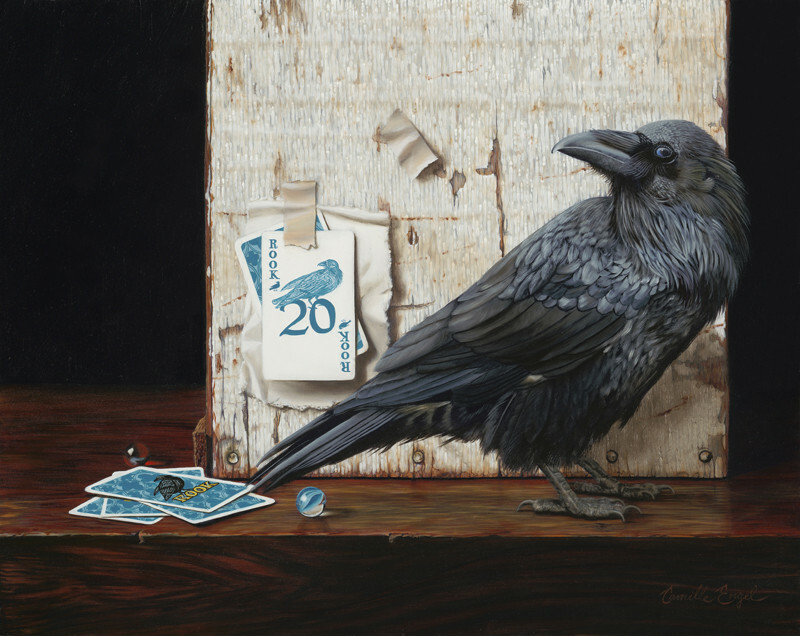 Guild of Realism" Exhibition, Sage Gallery, Santa Fe, NM.